Recommended Crochet Hook 4 mm. (US G) to 4.5 mm. 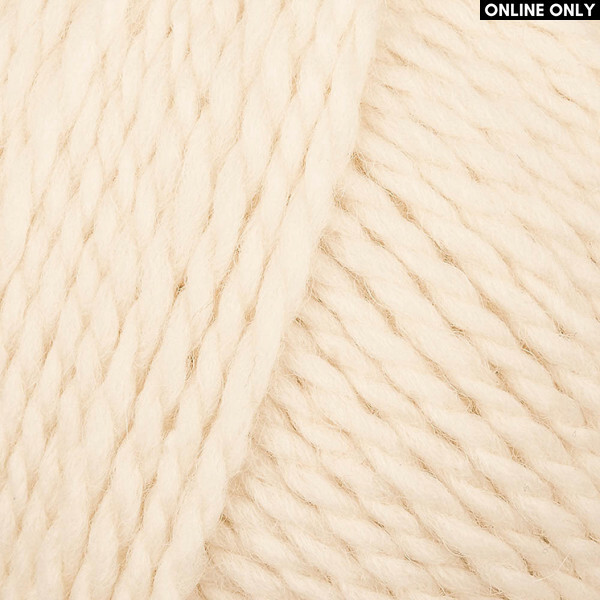 Laine Chameau is a completely natural worsted weight yarn, composed of 50% wool and 50% camel hair. ..